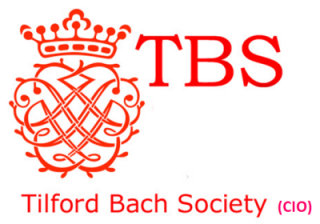 Katherine Sharman, cello, and Adrian Butterfield, violin, each perform a solo by JS Bach. The Choir of the Theatre of Early Music is recognized as Canada’s leading exponent of early sacred music through their world-wide performances and recordings. Working in partnership with the period-instrument orchestra of the Theatre of Early Music, their exploration of this magnificent but neglected repertoire has already reached a vast audience. 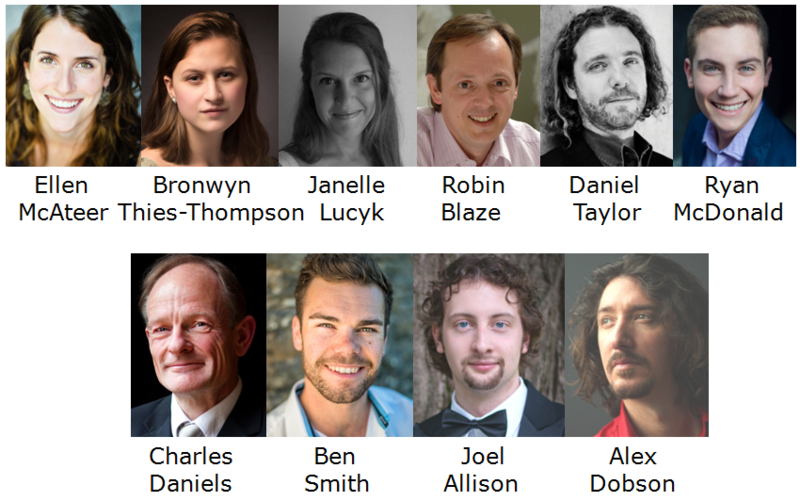 Conductor and founder Daniel Taylor has worked with the Choir of the Theatre of Early Music to create a purity of sound which he feels best serves this music. Every performance of the Choir displays the remarkable commitment that has begun to develop their special reputation as leaders in the performance of masterpieces from the Renaissance, Baroque, Classical and 20th Century repertoire. The Choir of the Theatre of Early Music tours throughout Europe, Asia and the Americas and begins now to give regular performances at concert halls and festivals worldwide, including their regular series of concerts in Montreal, Toronto and Ottawa. The Choir made their debut in 2007 at the Sacred Music Festival of Quebec followed by performances at the Domaine Forget, Festival des Arts de Saint Sauveur and the Montreal Festival en Lumières. The Choir records exclusively for Sony Classical Masterworks.